40 Years, 40 Disney Movies: Counting Down to Daddy’s Birthday Trip Night 3 – Bambi! Welcome to yet another 40 Disney Nights of funstravaganza. Yep, funstravaganza. I am owning that one. 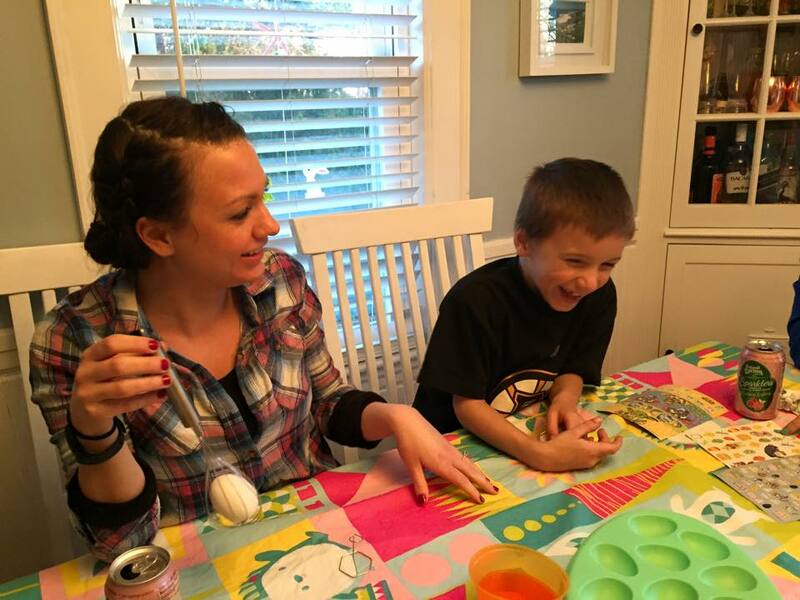 So for this latest entry, we combined some Easter holiday fun with some Disney night doings. Hence, funstravaganza. So this means not only a great movie and good food but also a really fun activity and we had a lot of company. Like too much. Aw just kidding company. You know I love you. So for this night we took on Bambi. Fits pretty nicely into the whole Easter/Spring situation. Twitterpation and all. What? A stretch? Whatevz. I mean there is a song called April Showers in the movie. And we have all been singing said song since we watched the movie. Myles seriously can’t let it go. Though some of us (ahem, Stephanie) have been singing it to the tune of Inspector Gadget. Duh-duh-duh-duh-duh April Showers. Duh-duh-duh-duh-duh-doo-doo. As I mentioned, we had a good amount of company for this one. 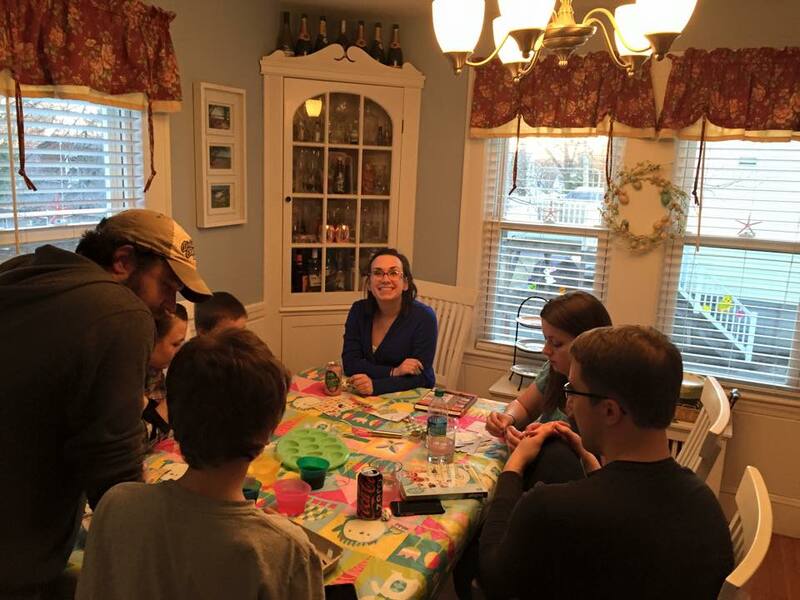 Since it was a Saturday night, we were joined by (not surprisingly) Stephanie but we were also joined by other people under 30 – namely, my other niece Holly and our friends Erin and Matt. Hm, maybe the clubs were closed or something that night because of the holiday. 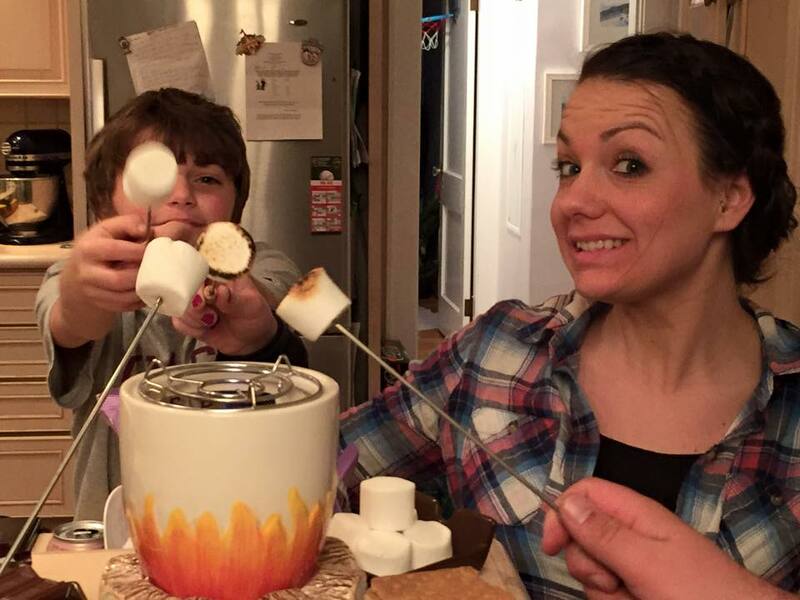 Do kids still go to clubs these days? Also, who is this Molly chick? I remember back in the day when a bottle of pop only cost a nickel. Owen is most likely laughing AT someone rather than WITH them in this picture. Most likely. For the food we had Bambi burgers. Not what you think. Relax. They were just regular beef burgers with mushrooms. So we only killed a cow. Not a deer. Hope that makes you feel better. 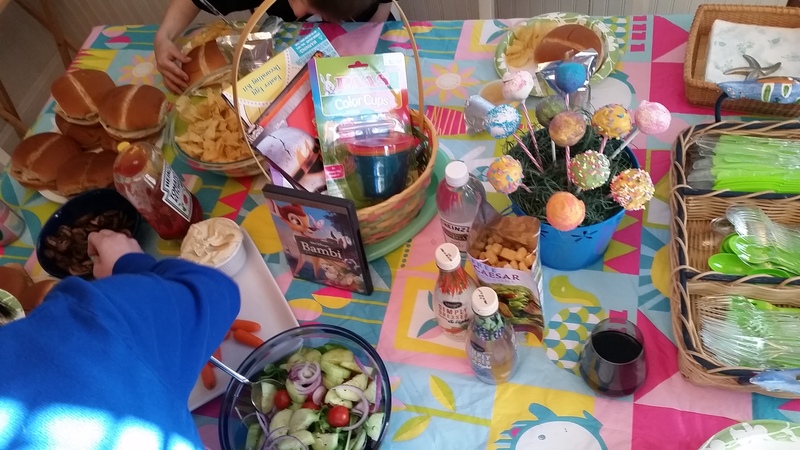 We also served Thumper’s carrots and hummus and a Spring Mix salad. It was just like eating in the forest. Except enjoyable. 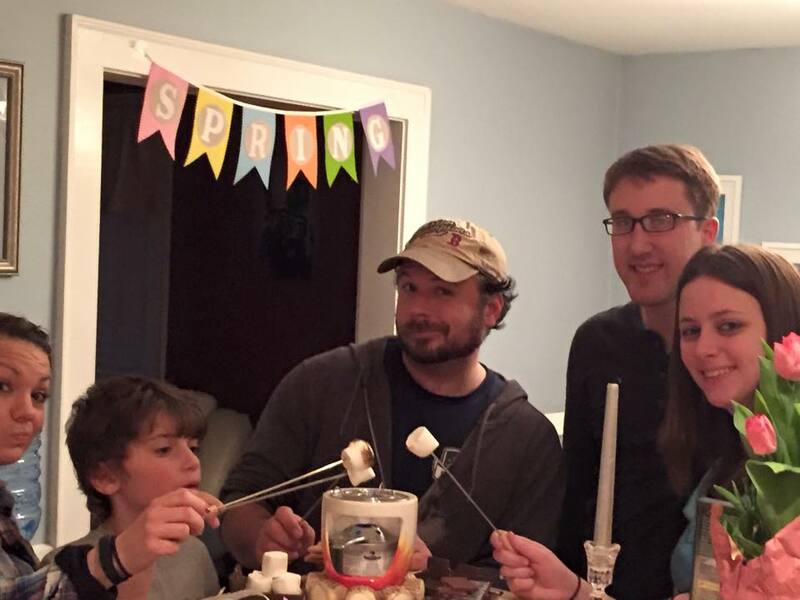 For dessert, we had spring cake pops and “Man’s forest fire” s’mores. 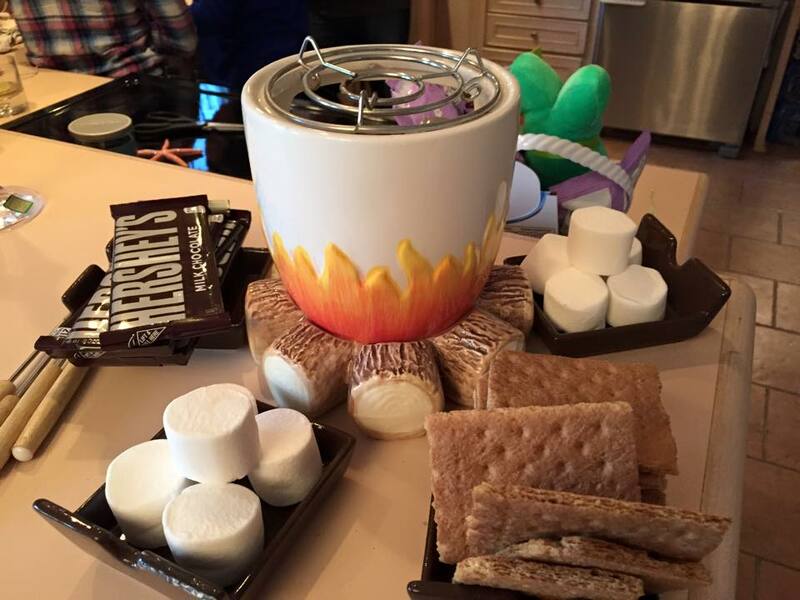 You know, because we wanted to celebrate when the forest burned down in the movie. Yay, negligence. We actually did a couple activities for this one. 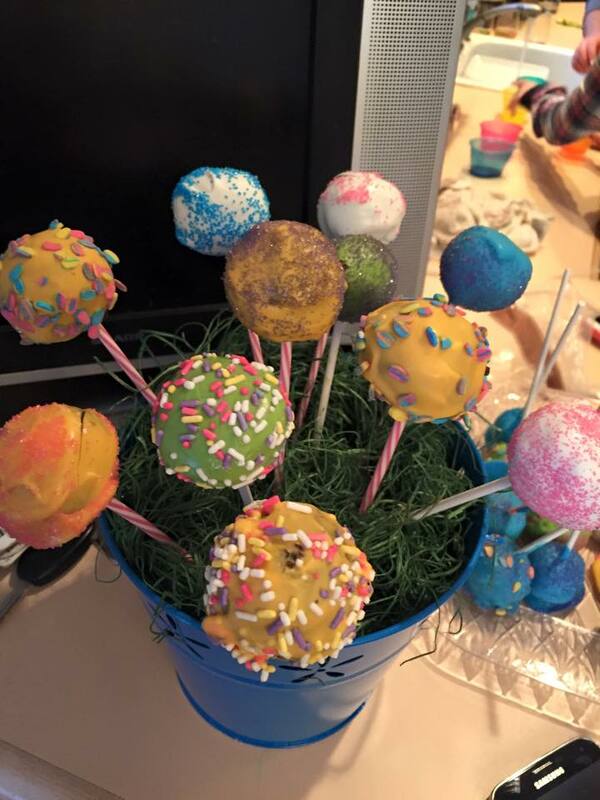 Since we were hosting Easter brunch the next day, Stephanie and Holly helped Nickie and I make cake pops. When you call it an activity instead of a job, it all of a sudden makes it fun, right? We totally Becky Thatcher’ed them. 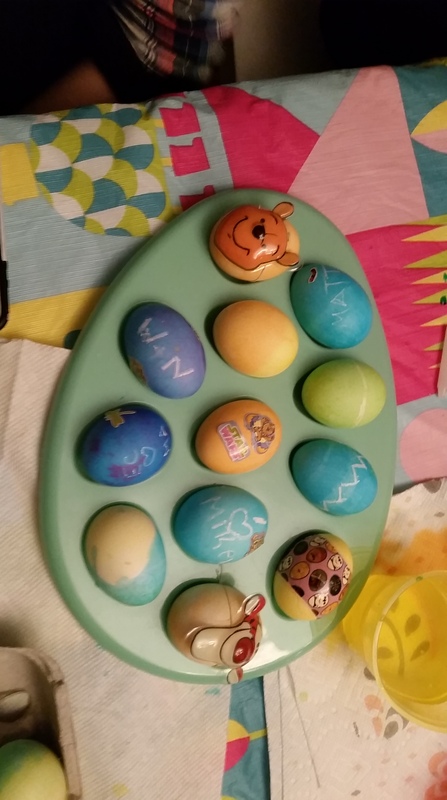 We also colored eggs. We had both a Star Wars kit and a Winnie-the-Pooh coloring kit. And thankfully we had Holly to help us decode what color tablet should go in what color coloring cup. “Oh the brown tablet makes yellow? Cool. 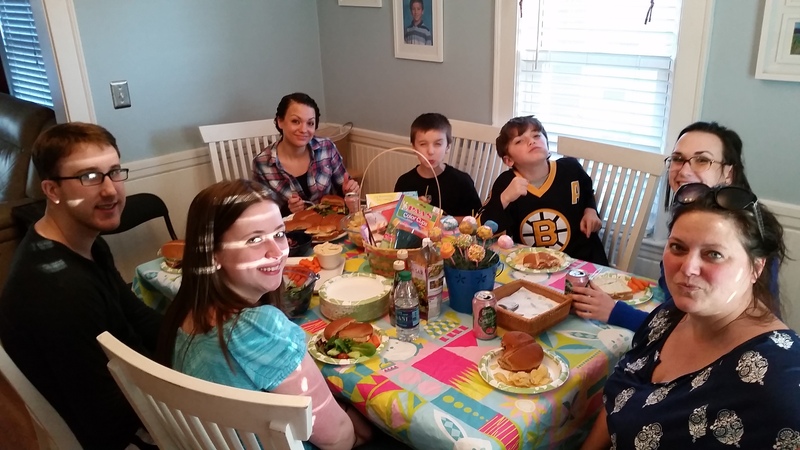 Thanks PAAS for making Easter so difficult.” Jerks. 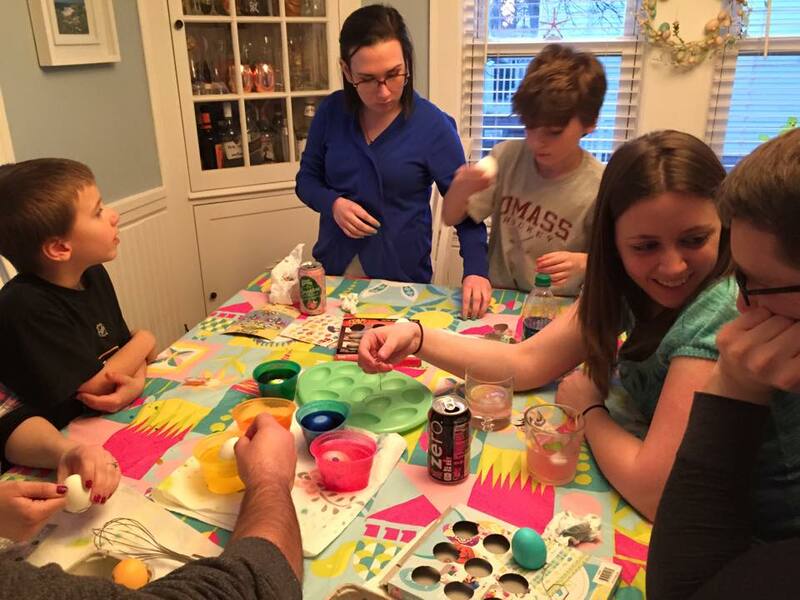 Also, DON’T USE THE WHITE CRAYON ON THE PINK EGGS. You’ve been warned. Ah, the time-honored tradition of dipping hard breakfast food into colored dye. Wait. What? My favorite egg? The Matt egg of course. 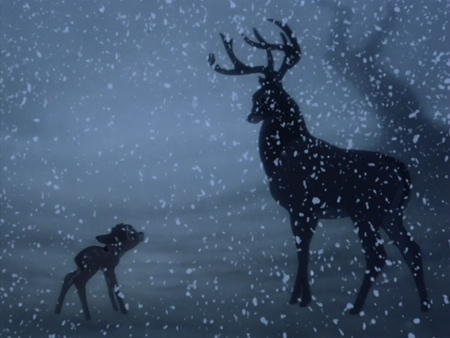 So Bambi to me feels like such a different Disney movie from most others. It’s one of my absolute favorites but it is somewhat slow and it’s also OHAI DEATH. And I know, a lot of Disney movies have death, right? But this one…I don’t know. 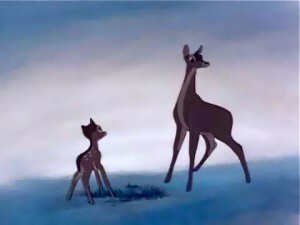 It’s so jarring when (spoiler alert) Bambi’s mom dies. But even more jarring? When they move on from it so quickly. Literally, how long it took you to look at those pics is how long we dwell on death here. And don’t get me started on the whole absentee father now being part of the picture storyline. But still, this one goes down as the one everyone points to as the penultimate OMG moment in all of Disneydom. And I think it’s because of how beautiful the relationship between Bambi and his mother is throughout the first half of the movie. It’s not the death that’s so hard to take as much as it’s the end of something. In other Disney movies, yes the mom dies often. But do we really get to know her? In some, she just never even exists. The only close comparison I can think of off-hand is The Lion King (and I know it’s a dad in that one but still… You definitely get to know Mufasa more.) But we will get to that later. It’s obvs on the list. 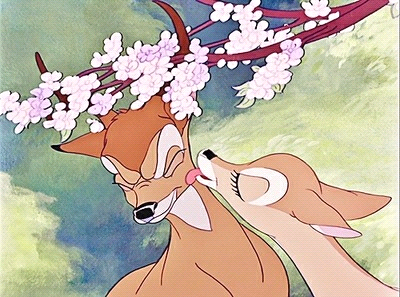 But in Bambi we love Bambi and his mother together. We watch her raise him and protect him and introduce him to the world. And then, just like that. It’s over. And this is what makes it so powerful and profound. Because death in and of itself is sad. We hear about a death on the news and we think, “oh, that’s too bad.” But when someone close to us passes, it’s the end of what that person brought to our lives that truly hurts. 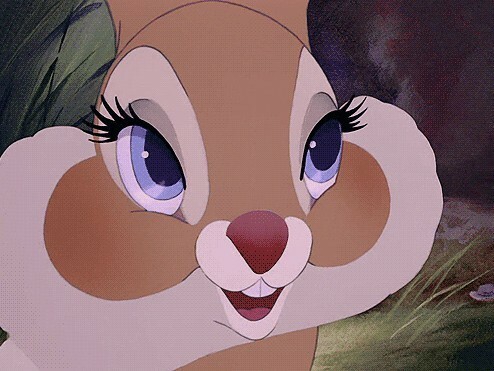 And because this movie takes the time to let us get to know Bambi’s mom, we understand what this means to Bambi even if the movie doesn’t hit us over the head with it. Are you crying yet? You’re welcome. 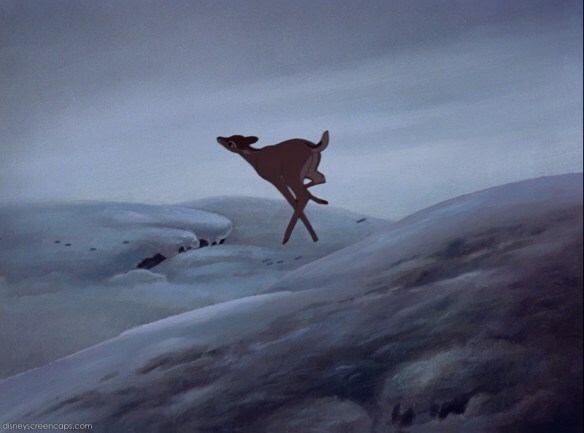 The other thing that really sets Bambi apart for me is the animation. 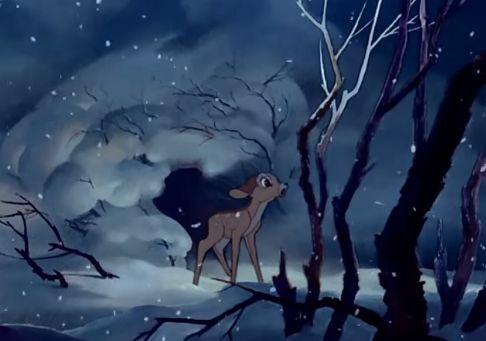 Watching Bambi is like watching a painting come to life. Every second it just feels like you are watching more than just a movie. It’s a work of art. This movie reportedly took 7 years to make. And it shows. You could literally pause this movie at any second, hang it on your wall and there is a good chance someone will ask, “Hey, is that a Bob Ross?” Well…maybe not a good chance. But like, it could happen. So I encourage you to check out Bambi again. It was one of Walt’s favorites and for good reason. It is truly a masterpiece. Next post40 Years, 40 Disney Movies: Counting Down to Daddy’s Birthday Night 4 – Toy Story!